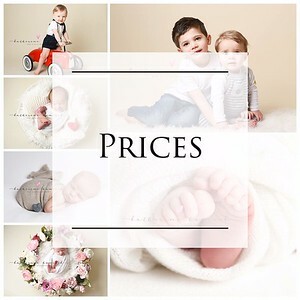 Your baby is the most important person in this session, always going at your baby's pace, my calm and relaxed personality allows me to create beautiful sleepy baby pictures for you to treasure. At the beginning of your session we can have a chat about your favourite colours so that I can create images you will love. If you have anything in particular you'd like in your session, I will try my best to arrange it. 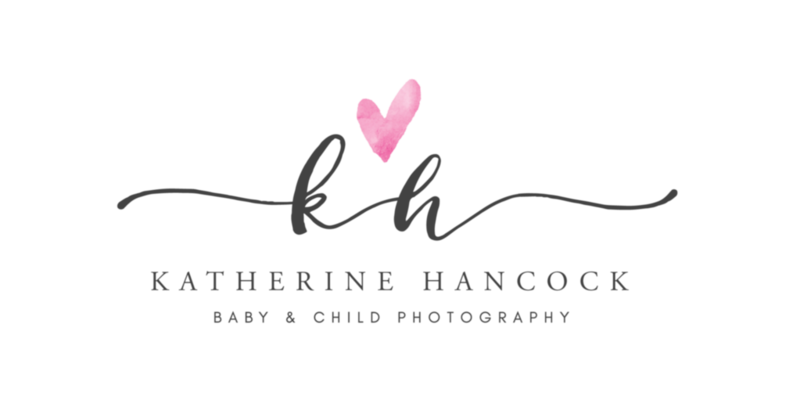 Most clients book their session whilst they are still pregnant this ensures that you will get the best images possible because your baby will still be curled up and in that fetal position. 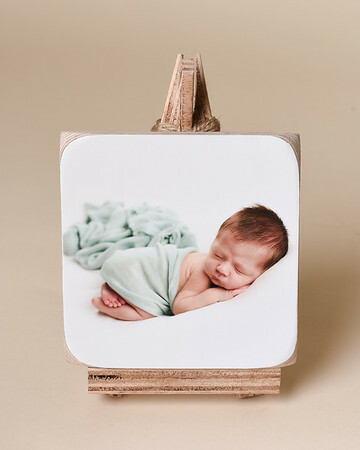 Your newborn session can take up to 3 hours, that seems like a long time, right? It's really important to go at your baby's pace, while some babies spend most of the session asleep and we can wrap it up much quicker, other babies need regular feeding and soothing. Lots of parents use this time to put their feet up, and have their first hot cup of tea since baby arrived. You won't be the first or the last to have a little snooze on my extremely comfy sofa. So please come along, chill out, relax and enjoy. I have got everything here to make your session really comfortable and relaxing, all you need to bring is a blanket, nappies, enough milk, a dummy if your using one, and not forgetting the star of the show, your baby!